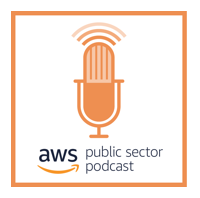 As we find ourselves working with a growing number of public sector customers, it’s important to look back at how the dialogue around public sector cloud adoption has evolved. This is particularly relevant for security, as we continue to earn trust with organizations around the safe-keeping of their data in the cloud. February was a busy month for the AWS Public Sector blog. 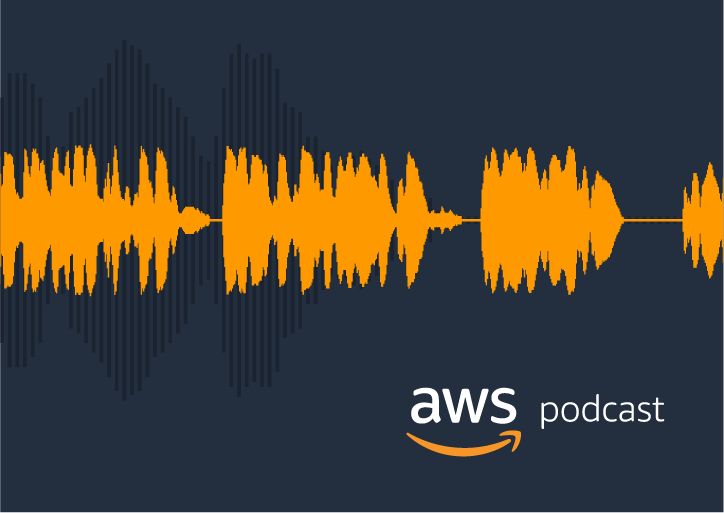 In our debut episode of the AWS Public Sector Podcast, catch how AWS Media Services helps troops downrange, FIA saves lives with artificial intelligence – its CEO tells us why, and serverless technology makes spacewalking safer. FIA’s CEO, Jason Bier, joins to talk about his nonprofit’s keys to success, with host Randi Larson.